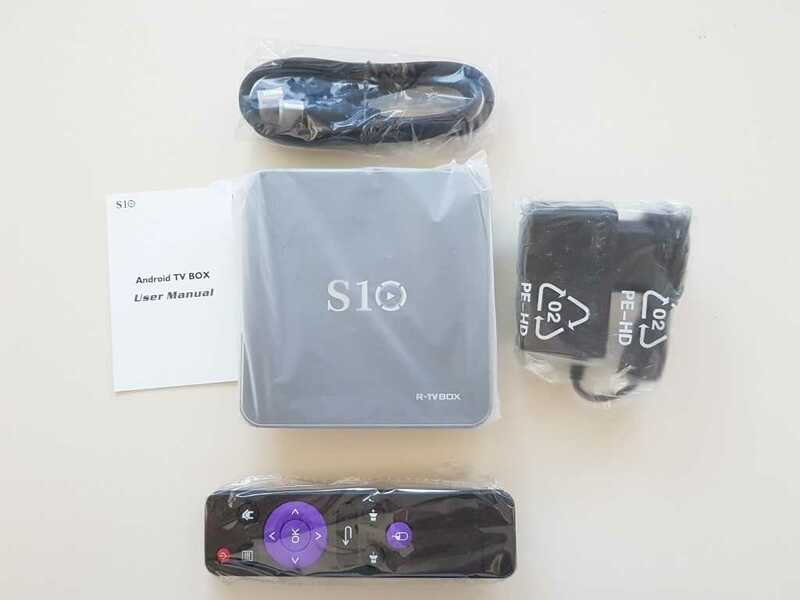 We have another S912 SoC based media box for a review. This time the R-TV BOX S10 promises the same top performance but with better build quality and with the new Android 7.1 operating system. S10 will arrive at an ordinary black carton box just like the ones we usually see, only a bit taller. 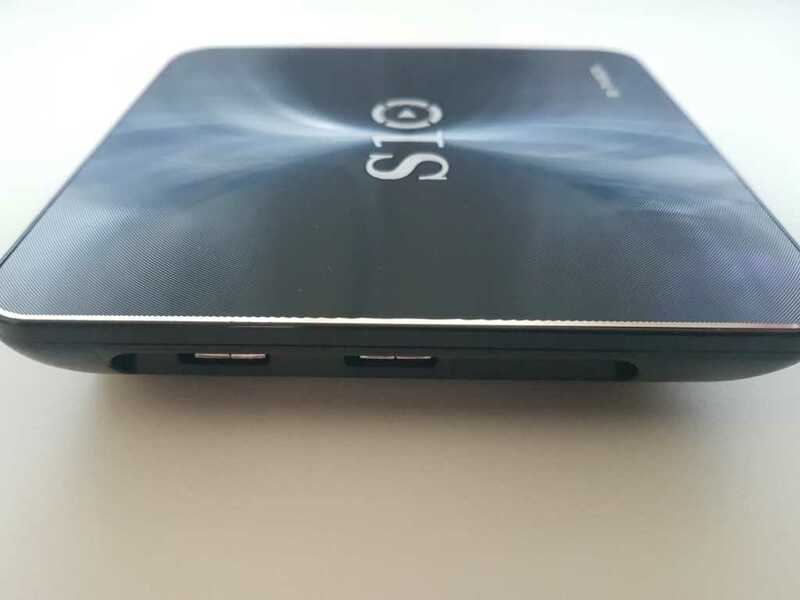 The S10 is adequately protected and inside you will also find the remote, one HDMI cable, a power adapter and small quick start guide. 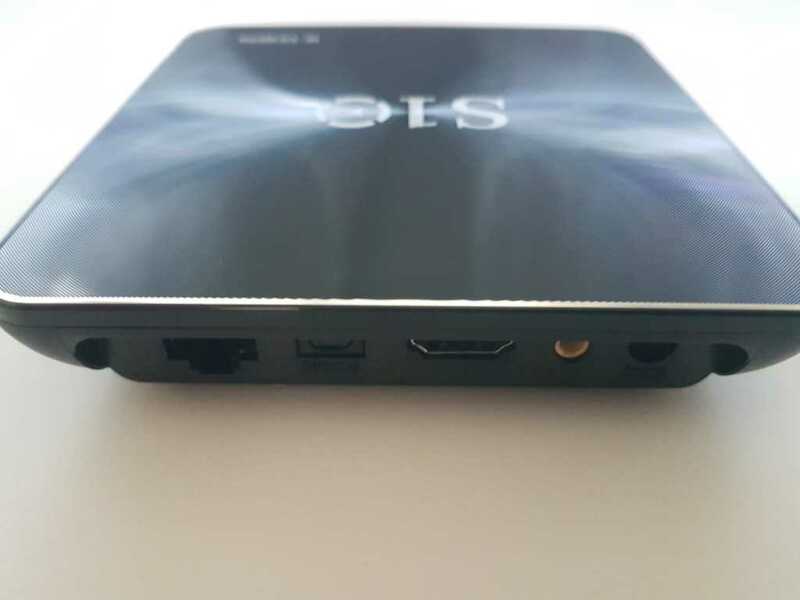 Specifications are typical for a S912 box. 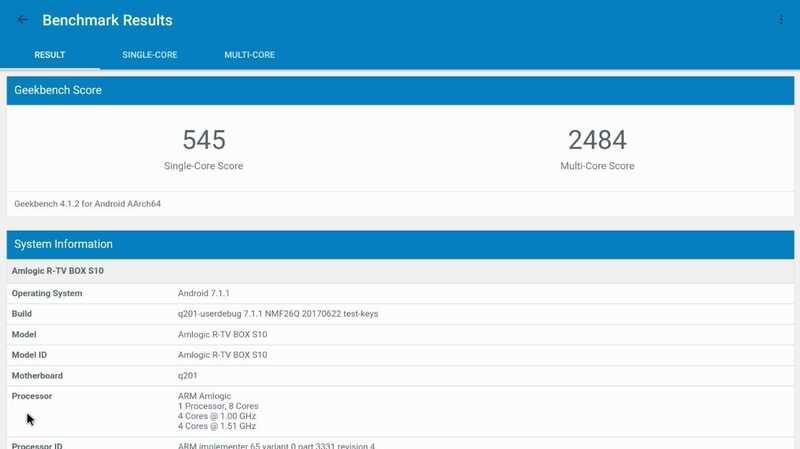 AMlogic octa-core S912 aside, the media box was equipped with high speed 2GB DDR4 RAM and 16GB of ROM. A 3GB DDR4 RAM version also exists with ROM storage options up to 64GB. I/Os are also typical with 4x USB 2.0, 1x HDMI 2.0 (4K and HDR support), 1x SD slot, 1x optical out and 1x a/v out. Android 7.1 (Nougat) is the installed operating system. The R-TV BOX S10 is very sleek! It is very slim with a very small footprint. The brand and model are evident on the top of an otherwise totally black device. This time the build quality is better than what we usually encounter since aluminum alloy is combined with plastic adding points to the box’s looks and feel. During tests, it got warm but no lags or throttling was noticed. Despite the small footprint, 4x USB 2.0 ports were included after all. At the back we will find the power, HDMI, A/V, optical and LAN connections. Cable management will be an issue only if you will connect wired USB devices, since all of them are located on the sides alongside the SD card slot (up to 32GB). The remote is not as classy as the main unit. It is made of plastic and comes in black/purple color. The layout is very good and easy to learn since it includes only the basic keys. 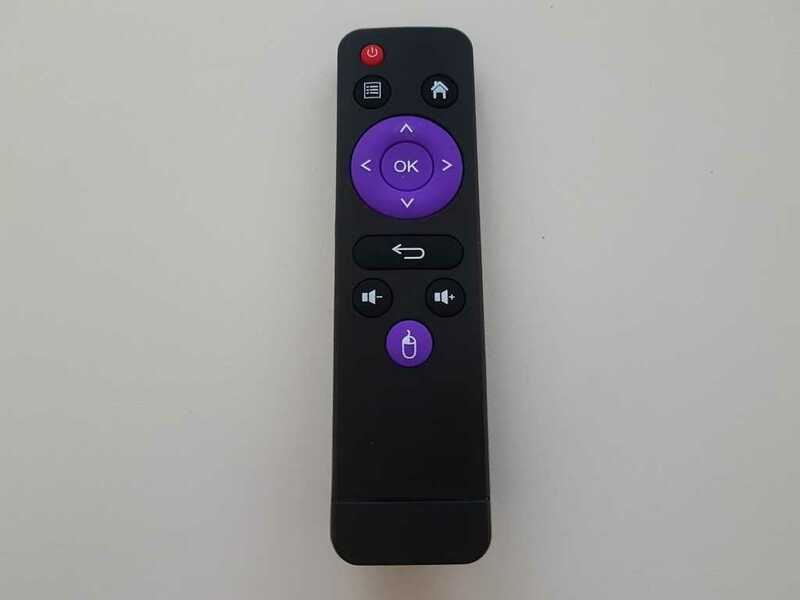 Grip and feel is okay and the same applies to the range of the remote. After a very short boot time (less than a minute long) the main menu appears. It is fairly basic but it certainly gets the job done. 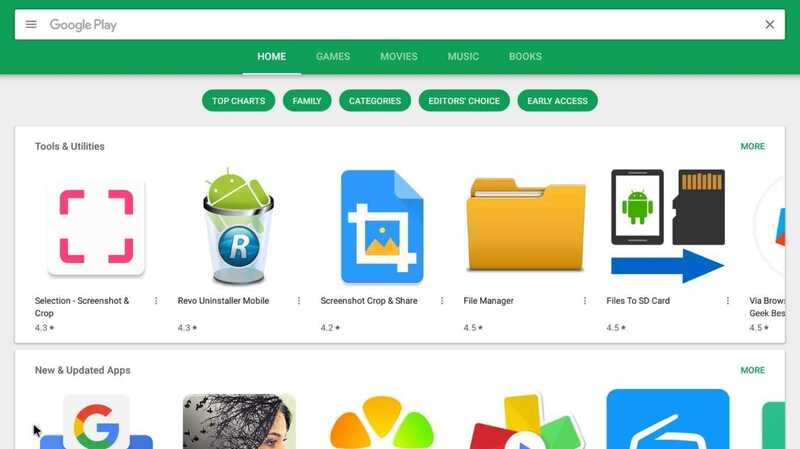 There is only one main screen with big icons for major applications (You-Tube, Play Store, Netflix and web browser) and smaller for the rest (file manager, settings, music). At the bottom there is a row of icons that usually allow you to add shortcuts in other launchers. 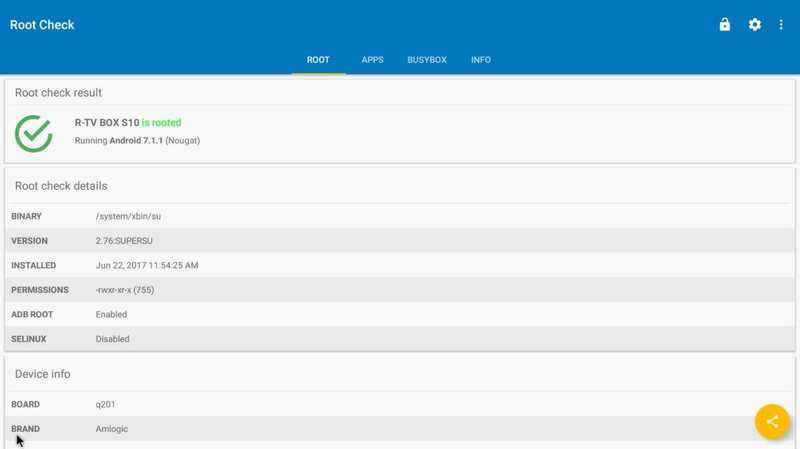 For the specific one it works as a history, and shows the latest applications used allowing you to select them. At least the excellent settings menu of Google’s Android 7.1 OS appears in its original form covering the right side of the screen. 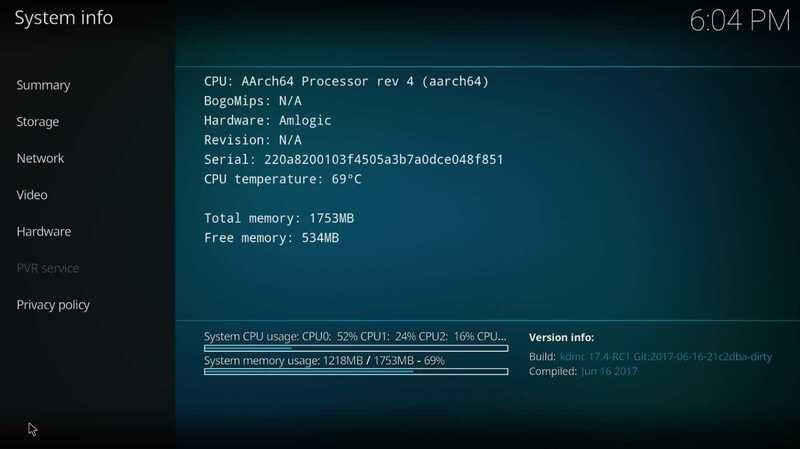 There is also a setup wizard that appears after first boot (you can use it anytime) for all the basic settings (language, screen and Wi-Fi). Setting up the S10 according to your liking should be fast and very easy. 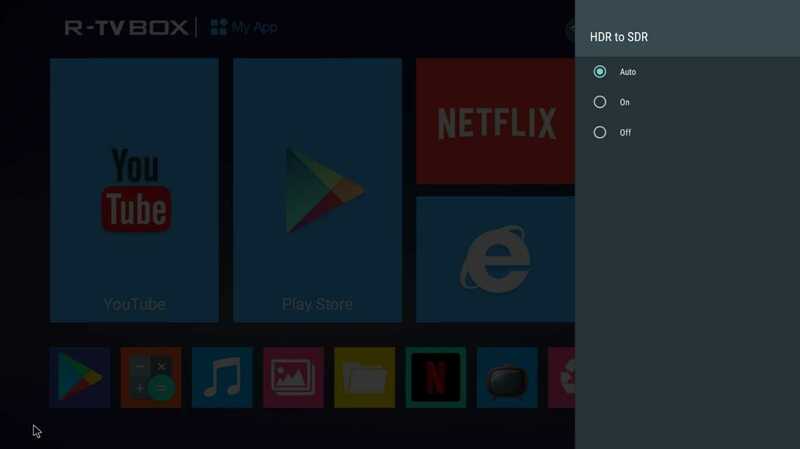 Although KODI does not appear in the app section, a fork of it was pre-installed named KDMC. 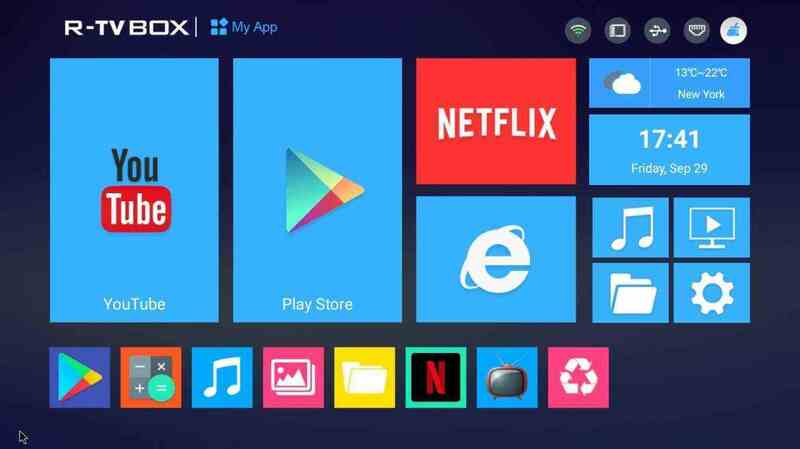 We found no need to install the latest one from the Play Store since it is based on the latest 17.4 KODI version. 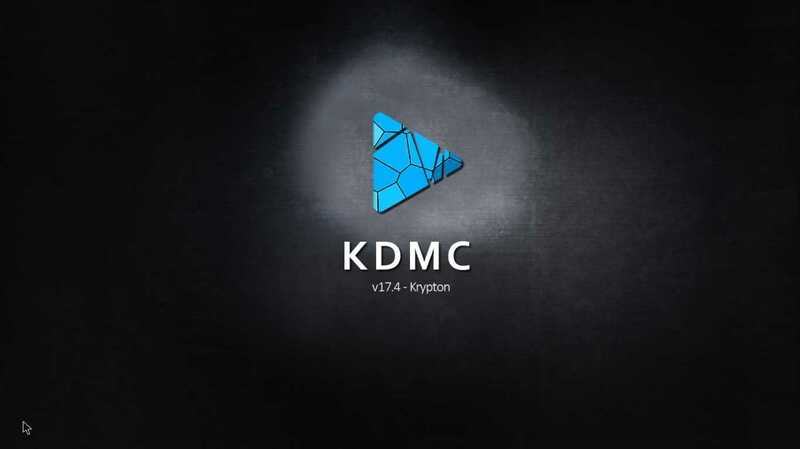 If you decide to keep KDMC you will find many add-ons pre-installed. Note that there is no icon for the KDMC, you can only launch it from the settings->apps list. As always, playback of audio files was hassle free. Once again, the powerful S912 SoC was able to achieve great performance in all key areas in terms of video playback. 4K video files (of all popular encodings) had hardware accelerated playback with no issues. Even HDR->SDR playback was handled well with no washed-out colors. 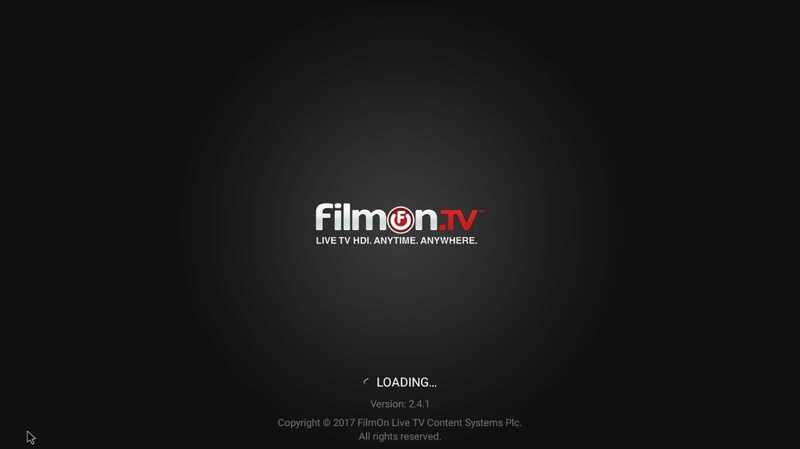 FullHD (1080p) file playback could be no different. Playback of Full Blu Ray backups was hassle free without any (visible) motion issues. Auto frame rate switching is not supported but that is the case with the majority of media boxes. Android 7 made the HD audio pass-through possible and it applies to S10 as well. Dolby ATMOS included. Down-mixing to stereo was again handled nicely in case you will connect the box directly to your TV set. Network wired performance was very good as expected from the Gigabit port. High bit-rate 4K and FullHD file (including Blu Ray backups) playback was problem free (200Mbps demos excluded). Wireless performance was good but we have seen better performance from similar dual band solutions. It seems that the aluminum housing took a toll to the Wi-Fi performance since the antenna is internal. Low bit-rate 1080p playback is possible though as long as your access point is up to the task and you have a good signal. Internal storage performance was typical with average write speed ~20MB/sec. DDR4 RAM speed was very good with ~3750MB/sec. Way better than the ~2500MB/sec we see in simpler DDR3 based RAM options. Gaming performance was stellar even though our testing unit was equipped with “only” 2GB of RAM. You will only experience minor lags in very demanding 3D titles. DDR4 RAM performance seems to help a lot towards a better gaming performance. 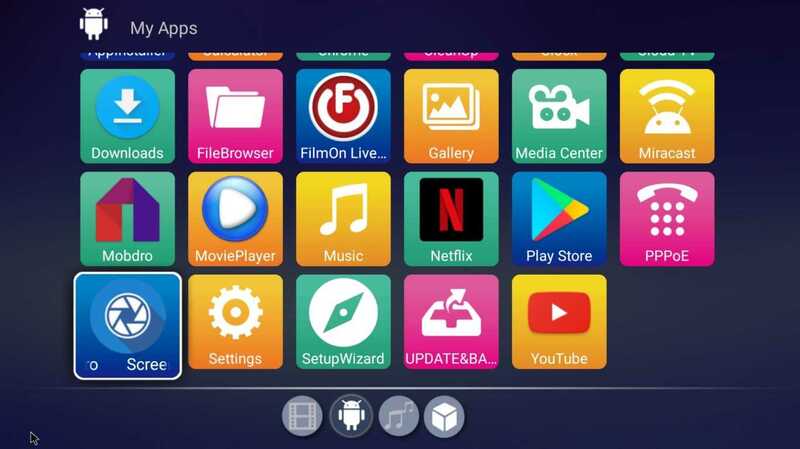 The overall performance of the R-TV BOX S10 was very good and similar to the majority of S912 based media boxes we have seen so far..
Android 7.1 proved to be a crucial update for all S912 based media boxes. Not only it established HD Audio pass-through, but it also made the overall experience a lot better with faster navigation, better memory management, multitasking and better re-designed menus. All of these apply to the S10 box as well. There are some 3rd party applications installed but the installation is not filled with bloatware. YouTube works great with 1080p streams but the original Netflix application is limited to 480 due to DRM restrictions. During our tests, we received an update that fixed some issues with the Play Store (many apps could not be installed due to “incompatibilities”). This had to do with the root status of the device since it arrives pre-rooted for all of the die-hard tweakers out there. We strongly suggest that you install the update immediately after purchase. You can only install it manually. 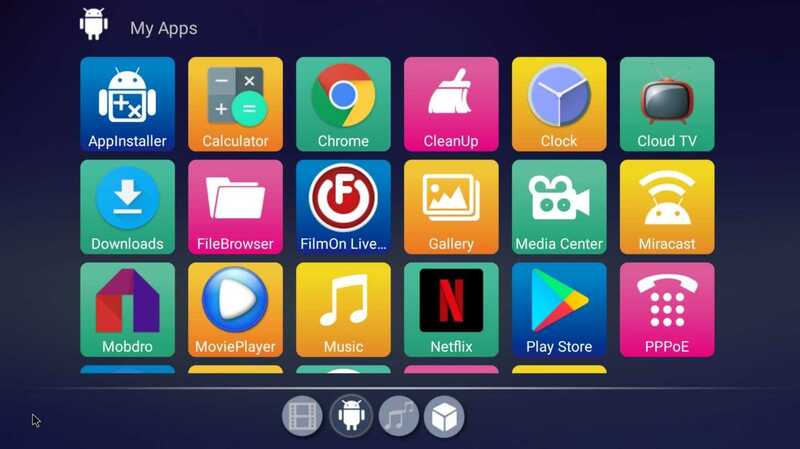 We have seen many S912 based media boxes in the past but now it seems that the new era is the one equipped with Android 7 operating system. 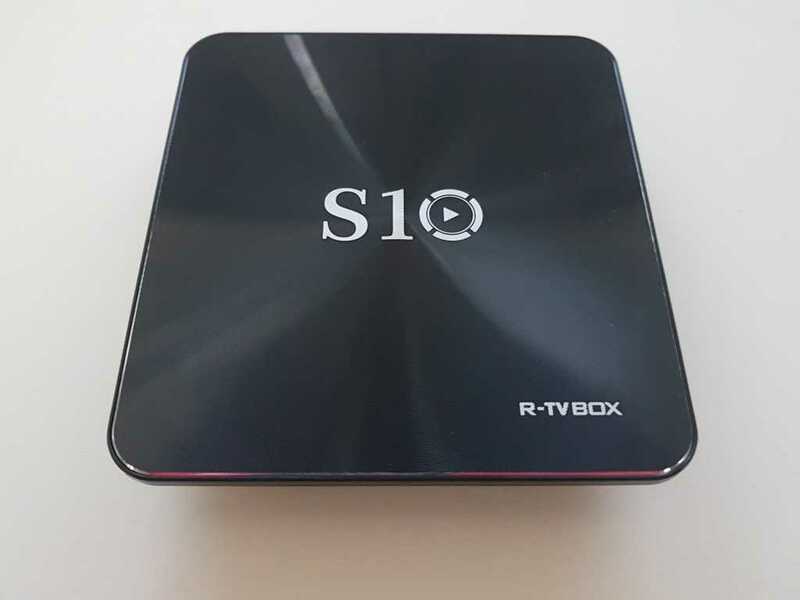 R-TV BOX S10 is no exception and it actually makes a difference in comparison with older S912 boxes by providing better overall performance and user experience. The 2GB RAM version we tested manages a spectacular value for money ratio due to its excellent performance that fortunately comes with an unusually low price tag as low as ~$45/40€. This is one of the cheapest S912 boxes and perhaps the only one that is equipped with DDR4 RAM, uses aluminum material and arrives pre-rooted. 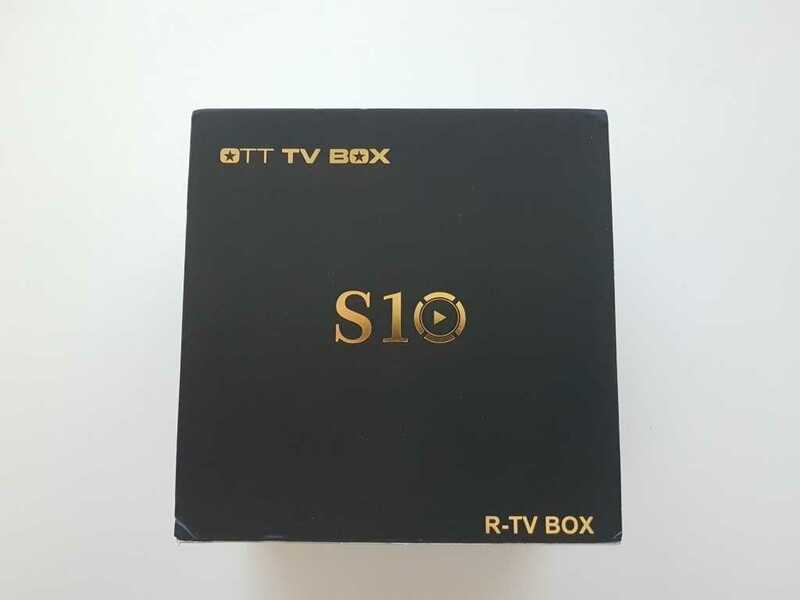 If you are out for a sub $50 Android media box, then the R-TV BOX S10 must on your shortlist, it will serve you well. We would like to thank Geekbuying for sending the player in exchange of an unbiased presentation.